There are seasons of life that you are where you supposed to be and doing what your supposed to be doing. It is your “in” season. You are inspired, motivated and moving forward. Then there are seasons when you feel down right out of it. You are not where you want to be and not doing what you think you should be doing. It is your “out” season. You are depressed, unmotivated and stuck. The thing is that God will use both seasons and use you to reach out to people who need His love. 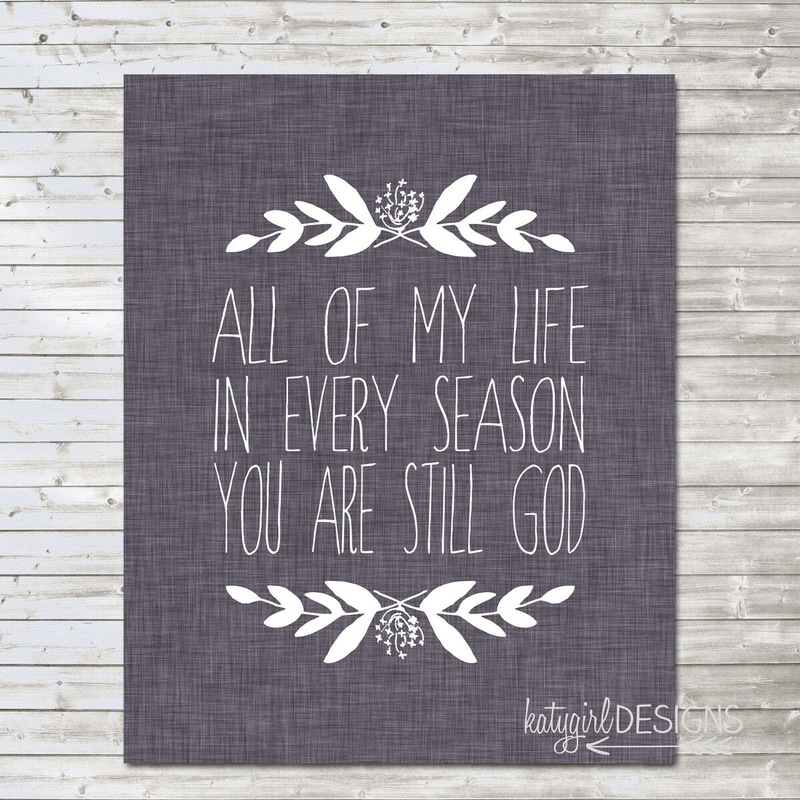 In fact, it is often the seasons knock you to your knees that impact other people the most. Be prepared to be preach without words. When the diagnosis doesn’t shake your faith. When you face hard time but it doesn’t harden your heart. Be prepared to walk with God in the good times and the bad, the easy times and the hard ones. God is prepared to walk with you through every season and if you available, He will use them to bless you and bless those around you.